Martye Kendrick focuses her practice on corporate and real estate lending, as well as municipal finance. Her clients value her accessibility, dependability and the fact that she has strong capabilities working in two sectors of the law that are closely related. In the real estate sector, she represents developer-borrowers in senior and permanent loan transactions, including financing, development, acquisition, disposition, leasing and operations. She also advises on property condemnations, foreclosures and related remedial matters. 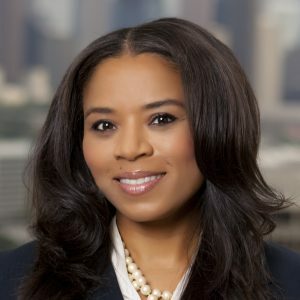 Ms. Kendrick’s municipal practice involves serving as counsel to public utilities, including municipal water districts and water supply corporations, and providing advice on public law at the board and city council level. She also serves as bond counsel and special tax counsel for tax-exempt bond financings involving hospital district and school districts.